You’ve been there. Your bakkie breaks down and you don’t have money to fix it. Or you get hurt and have to go to hospital. Any emergency costs money — extra money you don’t have. What do you do? Short term loans can help in emergencies. Read on for more about payday loan requirements and how to apply. 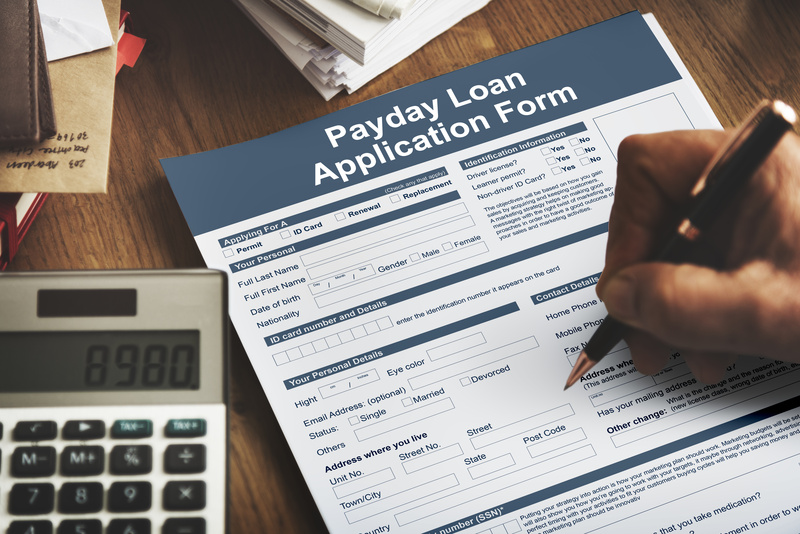 What Are Payday Loan Requirements? A payday loan is a short term loan to get you through until payday. They aren’t for a lot of money, and sometimes you’ll hear them called cash advances, too. They’re great for emergencies or when you have unexpected needs come up. So what are the requirements for these loans? Most of the time, you’ll have to prove your identity and your income. Here’s a little more about that. Have you ever checked your credit before? It’s a good idea to know what your credit score is before you apply for a payday loan. It will give you a better idea of what your interest rate will be. You may think you checked your credit just now, but in reality, it was last year. Double check the date on the last credit report you got, and run it again if you need to. Don’t worry if you have a lower credit score. It doesn’t always mean you won’t get approved. But it might mean you’ll get a higher interest rate. These are all things to keep in mind as you begin your application. We need to know you are who you say you are. To be sure, we’ll ask for your ID number and birthday. If you don’t have your ID book, you’ll need to report it missing to the police and apply for a new one. Everyone who gets approved for a payday loan has to prove they are at least eighteen years old. You also have to provide proof of address. Something official that says you live where you say you live will do. A utility bill would work, or even a copy of your current lease or bill for rent. Your landlord can help you get a copy if you can’t find yours. It’s easy to forget where you filed it. Once you have those 3 items, you can move on to the next step. Sometimes you’ll have to provide a pay stub or a few of them. This is to prove to the lender than you earn the amount you say you do. We want to make sure you can pay back the loan you’re applying for. It’s not because you’re a bad person. Don’t feel bad if you have to get another copy of the pay stubs from your employer. Providing proof of income is part of the process, and you didn’t do anything wrong. There may be even more requirements if you own your own business. Making sure a business is viable enough to pay back loans is important for us. We know that everyone has unexpected bills arise. That’s why there are easy solutions like short term loans. The payday loan requirements aren’t too stringent, so you can take care of those emergency needs. We’re here to help. Get a lending decision in less than five minutes when you apply now on our website.